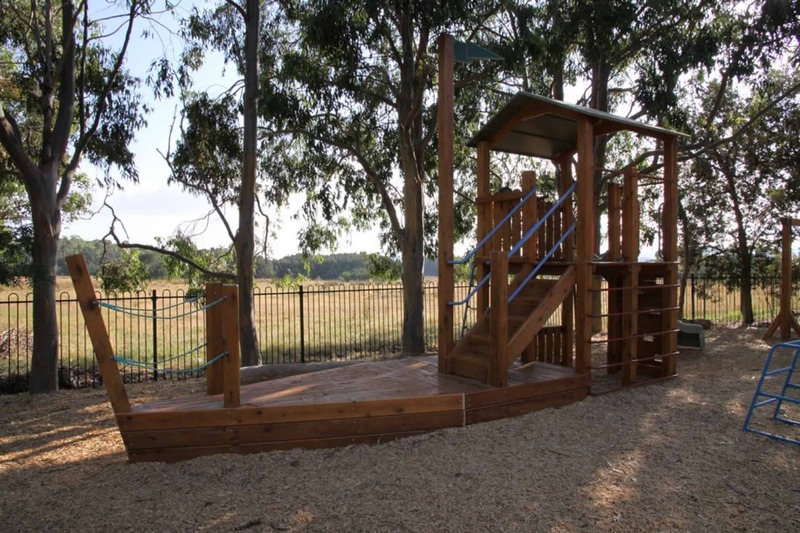 Here at Package Landscapes Australia we pride ourselves on primary school playground design that specialises in Natural Play Spaces. Natural Play Spaces in primary school playground design support children’s physical, social and intellectual needs, while still respecting and sustaining the environmental areas. Our aim is to work with the school staff to create unique spaces that are safe, visually appealing, easily accessible, provide multi-use options and promote active play. We offer our expert, specialised school playground design to Melbourne, Brisbane, among other places throughout Australia. We understand that educators enjoy taking their students out into the school’s grounds for not only physical activities but for outdoor learning opportunities, therefore we ensure our designs cater to these factors. In today’s world it is vital that we provide our children with outdoor settings that promote communication, interaction, inclusiveness, freedom, creativity and imagination, all of which assist both their cognitive and physical development and growth. 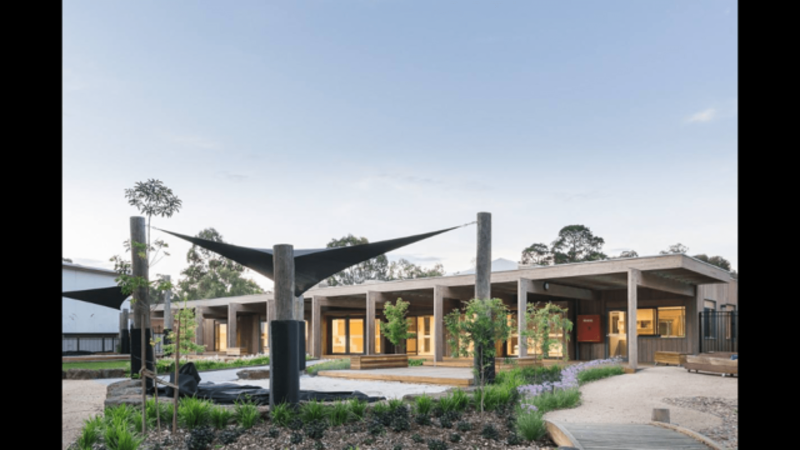 Package Landscapes Australia are experts at school playground design catering to all your natural landscaping needs, in both the Private and Public arenas for Melbourne, Brisbane, and among other major cities, including Perth, Sydney, and Adelaide. For school playground design Queensland, customers know who to call as well. We can serve regional areas here and across Australia.